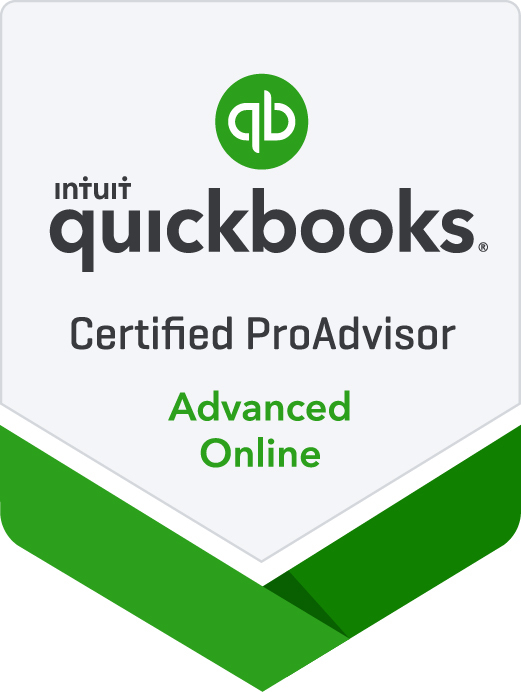 The only "for-profit" accounting software that we utilize at my accounting firm is Quickbooks Online (QBO). We can manipulate this for-profit accounting software to work efficiently for churches and nonprofit organizations. 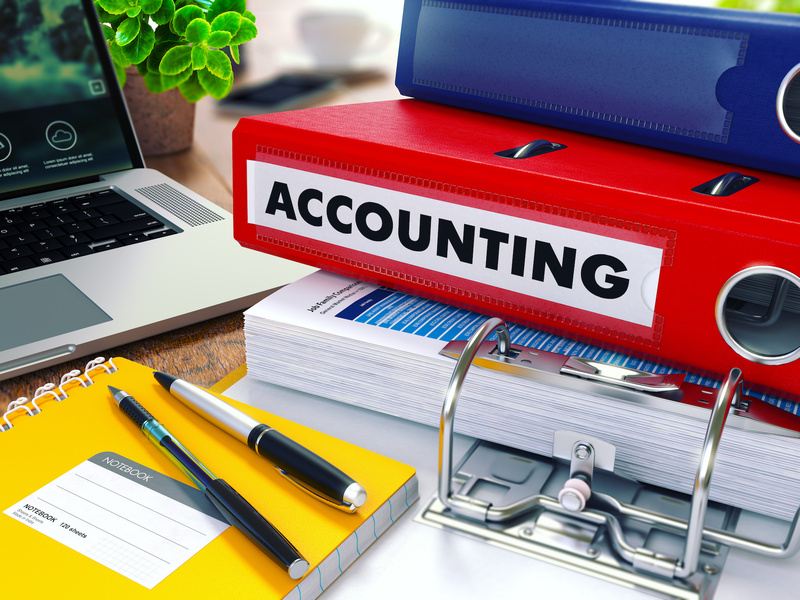 ...but I have found that many church and NP staff have struggled to grasp the concepts of using this "for-profit" software for their organization, so if you want an accounting system set up that your nonaccountant bookkeeper can use and be trained how to use...please consider hiring Vickeys Bookkeeping. 1. "Nuts & Bolts" shows you around the system and then steps you through setting it up to work most efficiently for a small nonprofit or church. I will be setting up your QBO file, but this video shows you around software and provides you with the basics. 2. "Advanced Topics" picks up where Nuts & Bolts leaves off. Learn budgeting, report and correspondence customizations, handling special events and capital campaigns, and so much more. 3. "Common Mistakes and How to Correct Them" -Over the years, Lisa London's (creator and teacher of these exclusive training videos) readers have asked for help to fix mistakes. In this course, she pulls together the most frequent mistakes and shows how to correct set up errors, bank and credit card reconciliation issues, donations errors, reclassifications and more. Note: for all of you DIYers ...you can order Lisa's QBO classes here and set up your file yourself, but setting up your accounting system in QBO is the hardest part and is the most important part as it is the foundation of your entire accounting system. if you come to a section or task that you no not understand we will do a screen share together and go over it together. Note: additional training and consulting sessions are limited to 60 days after set up. Training after that period are subject to additional charges. *Or you can contact me and arrange payments! This engagement requires a deposit of $495 and a the remaining balance can be invoiced 30 days later.